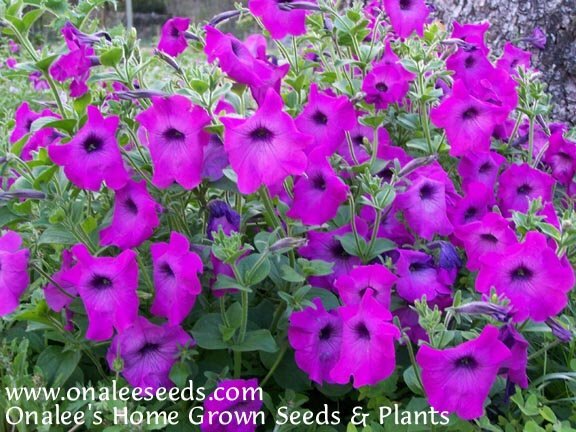 Old Fashioned PETUNIA seeds - Mixed Colors - Fragrant! Hummingbirds,Butterflies! 100+ Seeds. An old fashioned, heirloom pink/purple petunia. 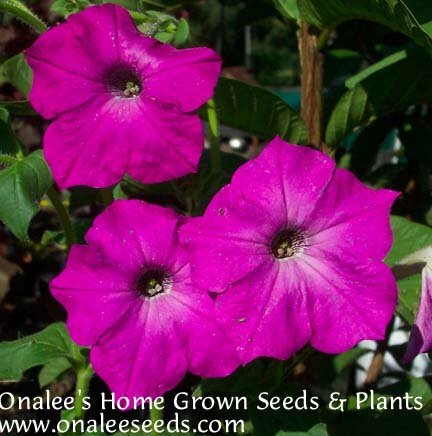 These seeds will grow into quite large and bushy petunia plants that will be COVERED with purpley-pink or purple blooms and that have the most WONDERFUL FRAGRANCE! 100+ (non-pelleted, 100% organic) seeds from old fashioned, heirloom petunias. The colors included in this mix range from near white to a rich purple/pink color - some even have STRIPES of white and fuschia! You will also receive planting instructions along with a color photo of a seedling for id. These seeds are EXTREMELY SMALL and there may be a little chaff mixed in with them, but you will receive at least 660 seeds and probably closer to 700. These seeds will grow into quite large and bushy petunia plants that will be COVERED with blooms that have the most WONDERFUL FRAGRANCE you can imagine! In cooler climates these flowers will bloom all summer in full sun in warmer areas, these are a fall or early spring bloomer whose foilage is very tolerant of frost. Mine bloomed from late winter thru to early June when the Florida heat finally over-powered it. They survived several frosts during that time. 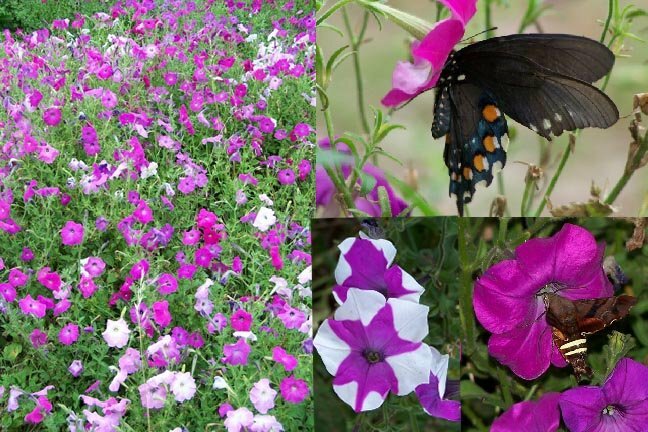 In cooler zones, petunias will bloom all summer! I can't say enough about these wonderful plants! Each plant reached a height of 18 - 24 and spread out to a 2 foot diameter. Planted in a large group, the sweet aroma was almost intoxicating! Everyone was blown away by the beautiful flowers and the fabulous scent - I was blown away by the ease of care - I did absolutely NOTHING to these plants! 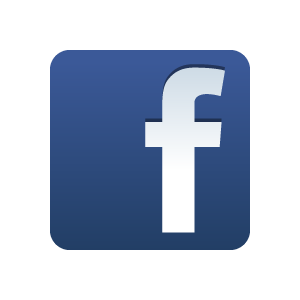 Give them a try - you'll fall in love, too!